Premier Live is proud to offer collegiate tennis players an excellent opportunity to join us for our 2018 Summer Internship Program. 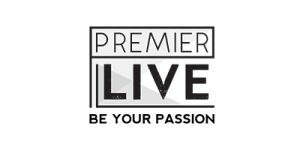 In these two months, students will gain a tremendous amount of knowledge while working directly with the CEO and President of Premier Live. During the internship, you will gain on-hands experience in running a sports marketing, travel and events business. A unique feature of this internship involves participating in the 2018 Pro League. This is a great experience for aspiring entrepreneurs who are thinking of starting their own business one day or individuals who seek to launch a career in either the sports and entertainment industries.